← REMINDER: Susan M. Boyer Signing Tomorrow Friday, June 29th! Nicholas Sparks’ new book Every Breath comes out tomorrow October 16th! 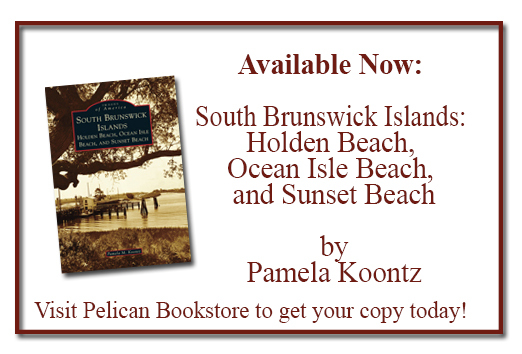 Stop by Pelican Bookstore and pick up your copy! Sparks’ latest book is set in our very own Sunset Beach, NC! Read the excerpt below, it sounds like a great one! Comments Off on Nicholas Sparks Book Every Breath Set in Sunset Beach Out Tomorrow!